It is official. 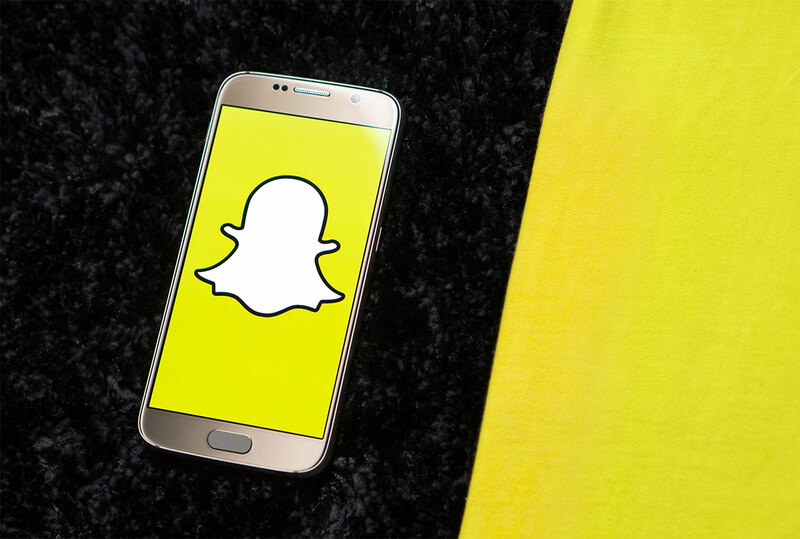 Snapchat is now, not just a social media platform, but a gaming platform as well. During the Partner Summit that took place in Los Angeles a few days ago, Snap had announced that they are bringing a new and exciting experience where friends can play together in real time. Following this announcement, they also revealed that they will be releasing games that are exclusively for Snapchat. To start off their new venture in the gaming industry, the company plans on releasing six titles, including their own company-developed Bitmoji Party. A game where a couple of friends compete with each other through a selection of four separate mini-games. These mini-games have their own titles as well: Pool Party, Zombie Escape, Spin Session and Kick Off. Judging by these titles, it doesn’t seem too bad. We’re guessing that these were inspired by the ever-popular Mario Party Series by Nintendo. If it were, then the game truly has potential. Tiny Royale: A game by Zynga to which you get to play with other players Fortnite-style. It is a top-down Battle Royale game. Snake Squad: A game by Game Closure to which you and your friends can form a squad and have to survive on a battlefield. Alphabear Hustle: A game by Spry Fox that involves words and a village. Sounds intriguing right? C.A.T.S. Drift Race: A game by ZeptoLab that is basically a race with your friends. Zombie Rescue Squad: A game by PikPok to which you get to partner up with friends to rescue any surviving humans on Zombie-infested areas. The Snap Games isn’t really a separate app. It is somewhat a Snapchat that you can access by clicking the “rocket” button located near the chat bar. You’d still get the text chat and voice chat feature while playing, so that’s something we can all appreciate. There are a couple reasons as to why Snapchat made the move into the gaming industry. The most reasonable one that comes to mind is profit. If you’re up to date with the mobile gaming industry, loot boxes and in-game advertisements are rampant. Just these two can make the gaming service profitable, as long as you have a fair amount of audience. Although these weren’t mentioned in any interviews or announcements, it’s a no-brainer that these will be implemented, sooner or later. One other reason is the decline of users on the company’s app. Although they still have over a hundred million users per day, it still remains a threat in terms of financial growth. That being said, executives over at Snap.inc would have to introduce something that could bring in more users. From a business point-of-view, the launching of a gaming platform is actually not a bad idea, especially when the games are Snapchat exclusive. So far, the games are free to play just like most mobile games out there, but with a few advantages. It has a multi-player feature that could match you up with one or more of your friends, and a voice chat that lets you feel more connected. Most mobile games do not provide these features. It would make you feel like you’re with a LAN party, just like the old days. One other thing would be the supposed quality of the games. Being a closed platform, users should expect better quality games. Every game added into the app should have been thoroughly set-up before its release. Last notable advantage we can expect from it is its accessibility. Users won’t have to go through any app store or any external sites that would require you to download their game. The Snapchat app would be the only tool you’ll need to access these free-to-play games. The idea of incorporating a gaming service to an already populated social media platform seems to be a promising venture. There was nothing but high hopes from both the executives and parties involved. What remains to be seen however, is if it really would be as successful as they wanted it to be. Let us not forget that even big companies with a large fanbase can take a big hit by announcing some changes that their audience doesn’t approve of. Just a couple of months ago, Blizzard announced some big changes to their Diablo Franchiseand it received a lot of criticisms and backlash. If you haven’t heard, Blizzard’s stock plummeted down 20% in months just after the infamous announcement. Although they are slowly recovering, it still is something you wouldn’t want your company to deal with.